“Change your frequency and you change your life”…. These courses certainly do this! The next available course in October; 18, 19. 20, 22 & 23rd is over 5 training days here in Somerset, with 2 places available. Meet and experience the ancient Tibetan Singing bowls, ancient Shamanic Nepalese Drums or Nepalese gongs with sacred symbols, Burmese Spinning gongs, ancient Tibetan bells with Vajras… all available here for purchase. 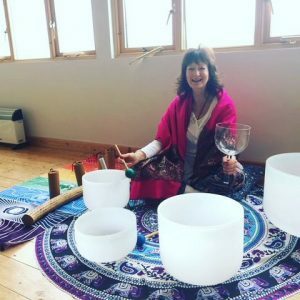 Experience and play… as the sounds take you into altered consciousness to allow you to journey into higher dimensions of light, whilst the sounds re-pattern your consciousness and transform into light. 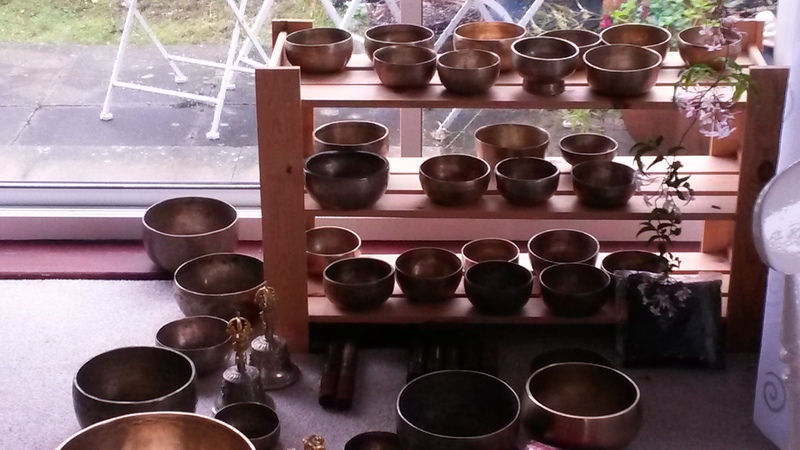 View, listen, experience and play the ancient Burmese Spinning gongs (the type that Tim Wheater and other well known sound healers choose to play) as they clear the mind of chattering thoughts and lift you into realms of bliss. To ground the high vibrations of peace and light into all aspects of your life. 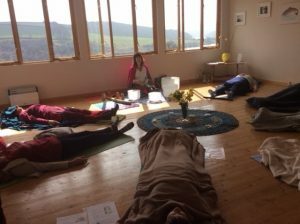 This is a unique opportunity to see and experience these rare Shamanic tools of light and healing, as we are very lucky and blessed to be their guardians in this area. They are all available for purchase. Only £380 for a career investment and exciting new therapy… including the special, sparkly Crystal and Sonic pack (retail value over £100) and pay by PayPal or Credit card. You will receive a confirmation from me, welcoming you to the course… and your pack will be sent on its way to you. You are then all set to begin your amazing journey with your own personal Tutor and guide…. 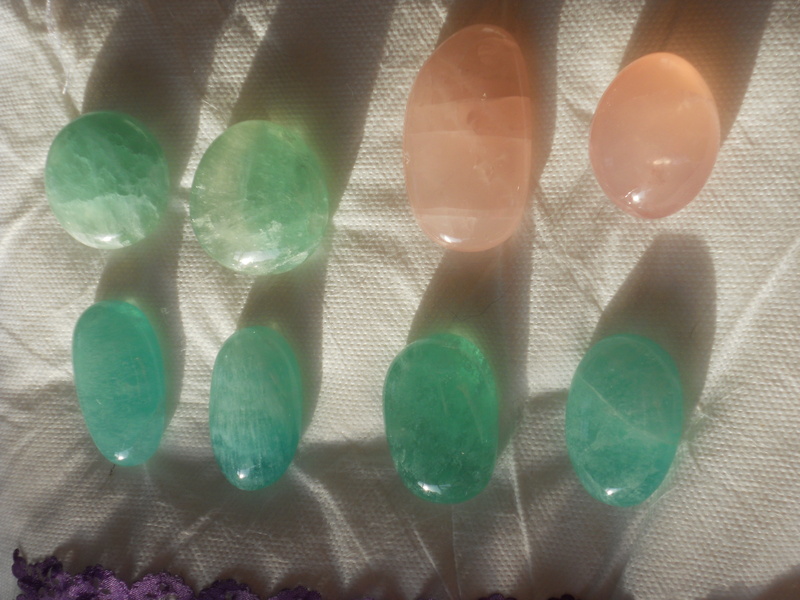 For CrystalSonic RejuvenationTM…..Please ‘friend’ the payment and give your address so your beautiful sparkling crystal and sound pack can be posted to you, and then you will be ready to start. 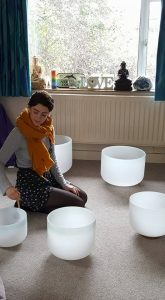 Learn all about Crystal Therapy with the bonus of Sacred Sound Voice & introduction to crystal singing bowls, in your own time, your own home, at your own pace. A tenth module assists you in setting yourself up as a Practitioner including insurance and Codes of Ethics, etc. Please note: This course is now available for those of you who do not wish to complete the assignments in order become a Practitioner. The healings and exercises can be done on yourself, friends, family and pets, following the very clear, inspiring guidance and directions in the text modules. Price is only £200 for this option and there is an Easy Payment plan. There will be a certificate of completion. includes deep healing and communication with your Inner Child, using crystals and crystal grids. This is to Diploma level or purely for self healing and for deepening your spiritual journey; removing layers to allow the light and love to shine from your heart; letting love in – the reason why we are here….., Lemurian crystals., shifting frequencies, past life regression/timeline healing therapy.. with crystals & sound… expanding consciousness with the new Earth crystals, and much more…. Enrol by Paypal or by Credit Card and state it is for the Advanced Crystal Healing course. Please ‘friend’ the payment. Distance learning course fees are non-refundable. There is a 2 year period for completing the course. In person course fees are non- refundable unless at least two months notice is given to allow time for your place to be filled.